Gutters are often overlooked in the schedule of home maintenance, even though many leaks within a property can be traced back to blocked and damaged guttering and/or downpipes. 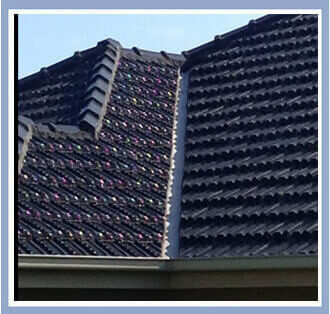 Melbourne gutters are subjected to harsh weather conditions. The first sign of leakage or rust may mean your guttering needs to be checked. Unless there is a specific local problem (e.g. an overhanging tree), or the guttering has been erected incorrectly or at different times, you may need to consider a gutter replacement. 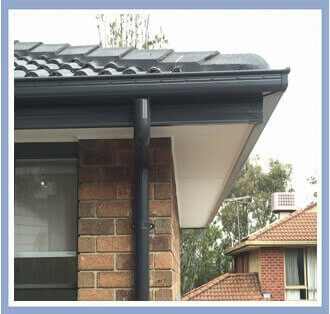 Without effective guttering, your property can be impacted by water and show premature wear and tear. By ensuring the effectiveness of your guttering, we can help you avoid future damage and other costly issues within your property. 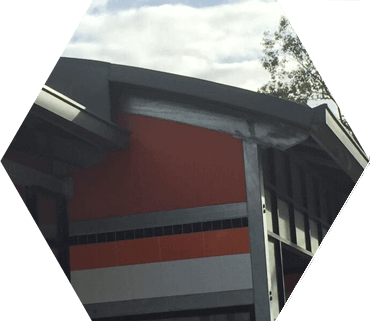 We have an extensive range of guttering products to suit your needs and all of our products are manufactured in Australia from DURAKOTE® pre-painted steel which is backed by a 20 year warranty. Get in touch today for a chat about the design options for your home or building. We offer six popular gutter profiles as well as fascia cover, downpipes and all accessories required to complete your gutter renovation. You can choose from a range of 28 colours, with the selected profiles also available in 80 per cent or 25 per cent gloss finish. The most popular gutter of all They are a high front quadrant gutter which has traditionally been used on colonial style houses, however they are often seen used in new home construction. 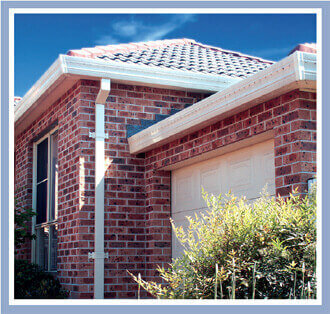 Quad gutters are a slotted gutter with overflow holes and a 115mm diameter. 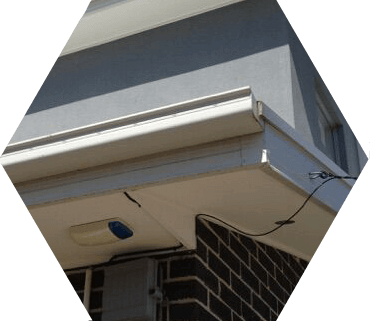 Squareline gutter are square front gutters that are slotted and need to be folded around corners, eliminating the use of external angles and fixed with concealed brackets. This style is ideal for garages and carports, because it has a high front to hide the ends of roof sheets. 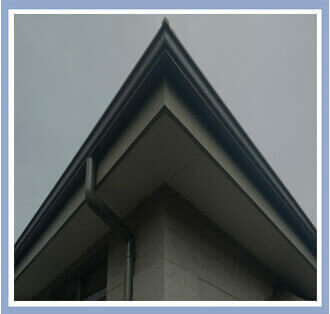 Concealed Gutters are plentiful around Melbourne, and we have yet to find someone that likes them! The design is flawed from the start, with a mini waterfall down the inside of your windows a distinct possibility! Rest assured though as Guttercraft has a reputation for solving all your concealed issues. 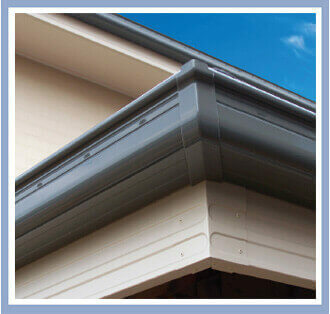 Nu-Line is a gutter and fascia all-in-one. 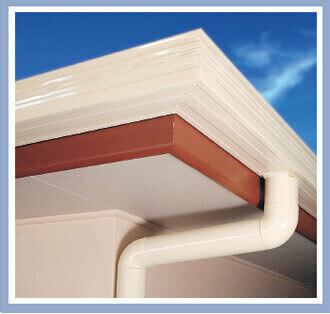 It is a gutter designed for direct installation to roof rafters without the use of timber fascia. 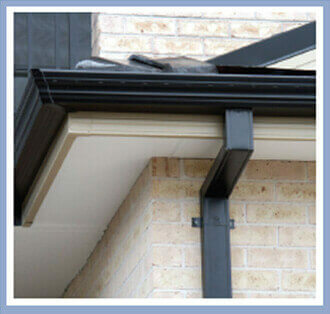 It is also known as fascia gutter or eaves gutter. Only highly skilled tradesmen can erect Nu-Line gutter, once again that’s where Guttercraft comes into play! 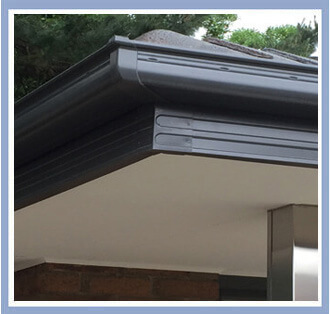 Mini-Line is a smaller version of the Nu-Line Gutter, however it has a similar front profile with a flat back to fit flush to the fascia using concealed or external brackets. The Mini-Line’s capacity is approximately 20 per cent more than the 115mm Quad Gutter with overflows designed in the front, making it ideal for heavy rainfall areas. 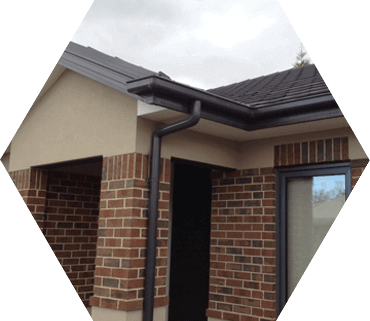 Ogee Gutters are universally associated with functionality and style, providing a classic, decorative profile, perfectly suited to the heritage homes of Melbourne’s leafy suburbs. Down Pipes are available in three sizes, 100×50, 100×75 & 90 mm.They transport water from the gutter to the storm water system or rainwater tanks. Guttercraft can advise the size of downpipe for your property & the number required. 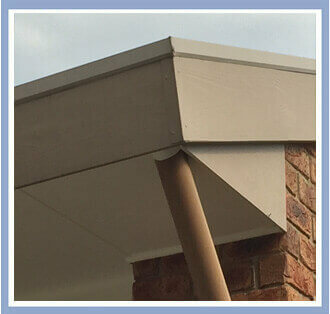 Fascia Cover is designed to fit over your existing fascia boards. The advantage of this system is that it can cover faded and rotting fascia and eliminate the need to maintain and paint your fascia boards. Fascia Cover also exhibits the same profile as Steel Fascia and so it can be used to cover the existing timber boards to match up to an extension or new top storey addition where steel fascia has been used. Valley Iron is normally coated in zincalume but can be supplied in a limited range of colours.